Monticello, a UNESCO World Heritage Site, is the historic plantation home of Thomas Jefferson, the third President and one of the “Founding Fathers” of the United States. 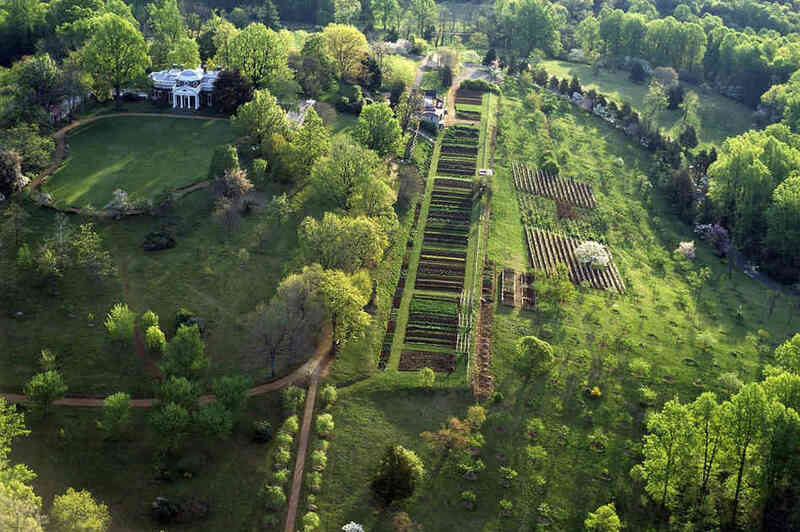 Monticello is managed by the Thomas Jefferson Foundation, which aims to “engage a global audience in dialogue with Jefferson’s ideas.” The Foundation maintains and preserves the property’s grounds, buildings, and objects, and makes these historic resources available to specialists and the public through historic house visits, tours, educational programming, and events. The Foundation also manages a research center and supports international and collaborative research and academic work about Thomas Jefferson, his political thought and ideas, and their broader role in American history. Among historic houses in the United States, Monticello offers some of the most extensive interpretive programs, many of which are available digitally. 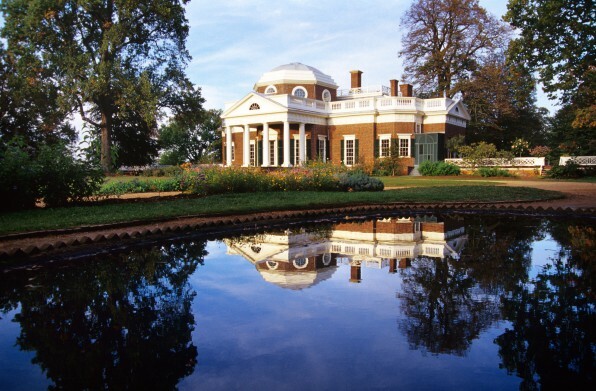 Monticello embraces all of Jeffersonian history including the plantation’s history of owning slaves. To explore and reflect this part of Monticello’s past, the Foundation developed the Getting Word project. Curators conducted extensive research and oral history interviews with descendants of slaves from Monticello and their extended families. The resulting videos, images, timelines, maps, family trees, biographies, and additional resources are available on the Monticello website. Visitors to the estate can download the Slavery at Monticello app or select the Slavery Tour as one among several offered. The Digital Archaeological Archive of Comparative Slavery works to support comparative archaeological research on slavery across sites in the Chesapeake, Carolinas, and Caribbean. In September 2016 Monticello, in collaboration with the National Endowment for the Humanities and the University of Virginia, organized a summit on the legacies of race and slavery. The summit was streamed live, with #legaciesofslavery providing a platform for participants to share experiences, and video from the full event has since been posted online. Monticello also has embraced online education, creating educational tools and exploiting platforms like MOOCs to build curricula and to offer many pathways for the public to learn about Thomas Jefferson and American history. The Sea of Liberty education website was inspired by Jefferson’s quote, “The boisterous sea of liberty is never without a wave.” It provides lesson plans based on primary sources and text, images, and videos that explore Jeffersonian ideas about liberty, freedom and self-governance. The Age of Jefferson is a MOOC (Massive Open Online Course) developed with the University of Virginia that allows students of all ages to learn about Thomas Jefferson and his influence on the development of U.S. democracy. For people who are not able to visit Monticello in person, the Monticello Explorer allows users to enter Jefferson’s house and grounds virtually through documentary videos, contextual information, tours, drawings, paintings, photos, maps, interactive blueprints, and 3-D 360-degree views. Interactive posters present clickable images of Thomas Jefferson’s study: clicks open pop-up windows with close-ups and information about each of the study’s objects. 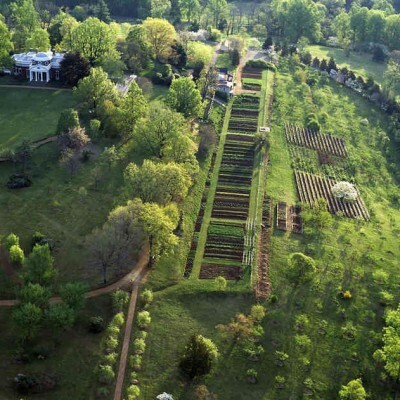 Following the success of Hamilton The Musical, an interactive map of Monticello was added connecting history to quotes from the musical. Monticello and Learn with Homer teamed up to create a new, free iPad app designed to introduce children ages 3-7 to Jefferson’s life, home, and work. Part of the “President’s Pack” developed to teach young students about American history, the app has won kudos from educators and media. “No one more sincerely wishes the spread of information among mankind than I do, and none has greater confidence in its effect towards supporting free and good government,” said Thomas Jefferson in a letter quoted on Monticello’s website. He would likely be pleased with the current efforts of the Thomas Jefferson Foundation to spread knowledge globally, and using tools he’d never have imagined.